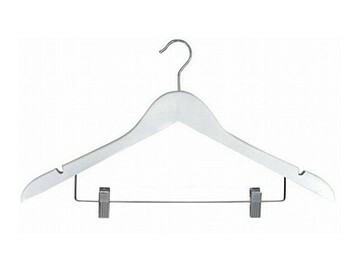 Wood hangers offer a rich, warm look denoting elegance and quality. 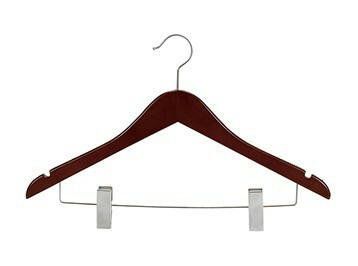 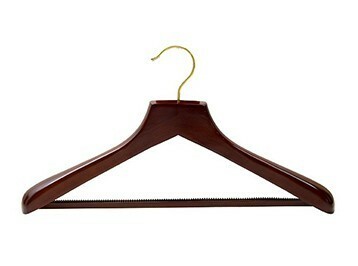 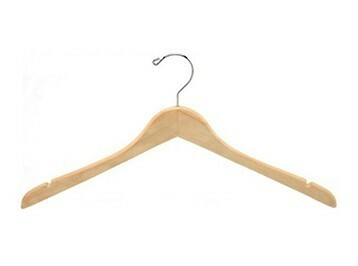 Wooden hangers are used for merchandising to enhance the presentation of clothing. 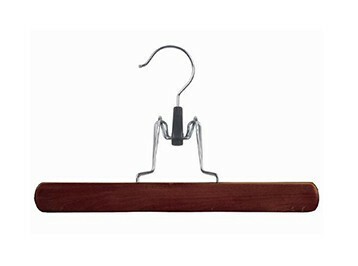 Our wood hangers are available in many styles and finishes.